The Ukrainian broadcaster UA:PBC may be forced to close by the end of April. This clearly puts Ukraine's participation in Eurovision Song Contest 2018 under pressure. Will the curse of the 43 strike again at Eurovision? The Ukrainian broadcaster and EBU member UA:PBC may be forced to close by the end of April if they are unable to secure sufficient funding, according to a statement from EBU. This clearly puts Ukraine's participation in Eurovision Song Contest 2018 under pressure, if no solution is found. UA:PBC managers stressed to the Council of Europe conference in Kiev last week, the urgency of finding adequate funding for the broadcaster. The broadcaster has been functioning with half the budget prescribed by Ukrainian law. To ensure the broadcaster can continue to function, the broadcaster needs an urgent short term solution to ensure it can continue to function until the end of 2018. - We are extremely concerned that the lack of sustainable funding for UA:PBC will stifle the growth and development of this important democratic institution and is threatening its very existence at the current time. This may jeopardize Ukraine’s EU accession talks and endanger further EU financial help moving forward. EBU has not commented on Ukraine's participation at Eurovision Song Contest 2018, but if the Ukrainian broadcaster will close by the end of April, it will be very unlikely to see Ukraine at Eurovision 2018 in Lisbon. Did the hosting of Eurovision Song Contest 2017 and the sanctions in the aftermath pushed the Ukrainian broadcaster over the edge? Will the curse of the 43 strike again at Eurovision? Ukraine 2018: Mélovin - "Under the Ladder"
Mélovin won the Ukrainian selection Vidbir 2018 with the song Under the Ladder just two weeks ago. 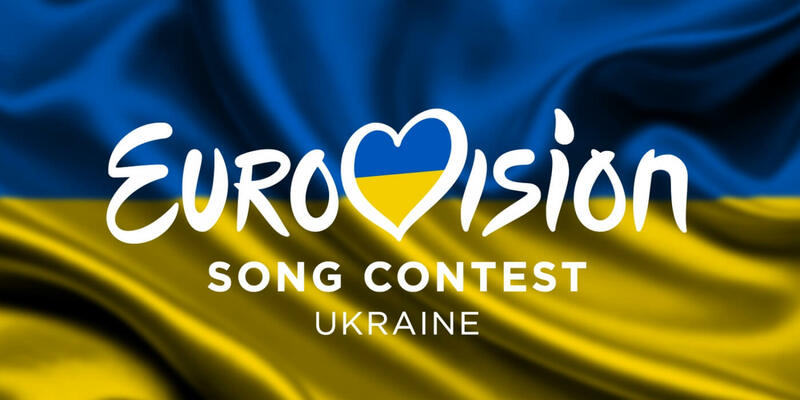 Ukraine will compete in Semi-final 2 at Eurovision Song Contest 2018 – if everything goes well.